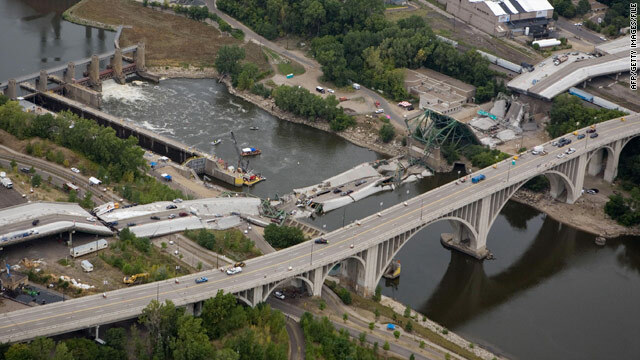 The Interstate 35W bridge, which spanned the Mississippi River, collapsed during rush hour on August 1, 2007. (CNN) -- A $52.4 million settlement has been reached between victims of a 2007 bridge collapse in Minneapolis, Minnesota, and the engineering firm responsible for the bridge's inspection, the victims' attorneys said Monday. Thirteen people were killed in the collapse, which occurred at rush hour. The settlement came as a judge considered a motion from the victims to allow the jury to consider punitive damages in addition to compensatory damages to be paid by the firm, URS Corporation. "URS Corporation's concern over the potential of punitive damages was a factor in bringing about this settlement at this time," attorney Jim Schwebel, who represented the plaintiffs, said in a statement. Settlement talks began in February, and the motion for punitive damages was filed June 28. The victims will be paid about $48.6 million of the total settlement. Insurance companies that paid workers' compensation and property damage will be reimbursed about $2.3 million, and $1.5 million will be contributed to fund a permanent memorial to those who lost their lives. URS officials said in a statement that the settlement is not an admission of liability or fault in the collapse, but was its best option. "URS believes it is in the best interest of the company and its shareholders to resolve this matter and avoid the cost and distraction of protracted litigation," the firm said, adding that the settlement will be paid by its insurers. The firm reiterated that it was not involved in the design or building of the bridge and was not involved in any of the later construction work on it. 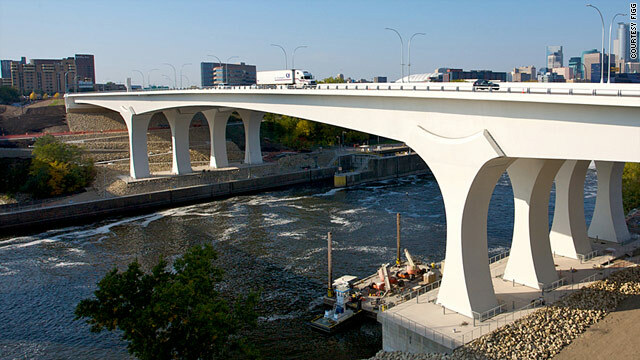 The plaintiffs' lawyers argued that URS, which was in charge of evaluating the bridge for the Minnesota Department of Transportation, failed to recommend improvements to the bridge despite what the attorneys say were clear warning signs -- such as corroded, buckling gusset plates. 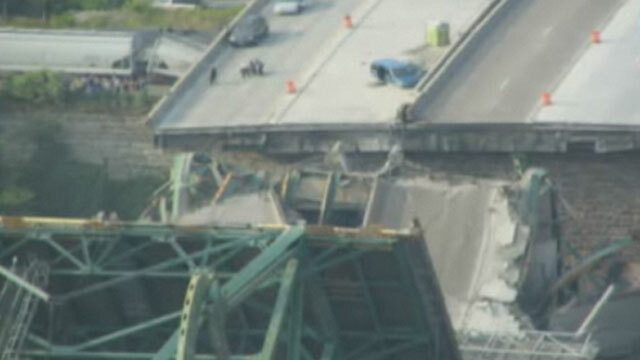 The firm was hired to evaluate the fatigue and fracture characteristics of the bridge, URS said. 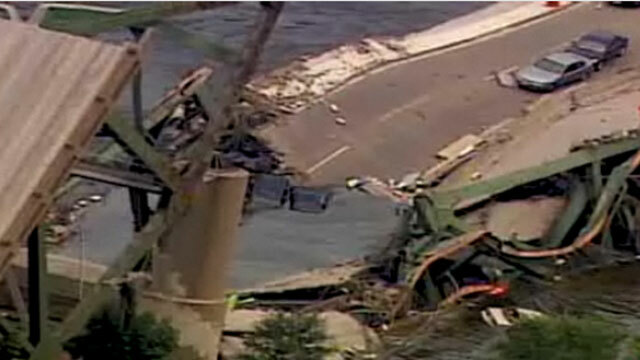 The company also says that the final inspection of the bridge in May 2007 was carried out by the Department of Transportation without its participation. 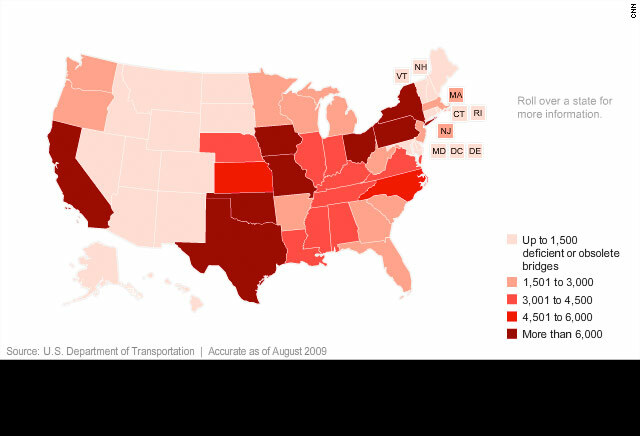 In 2008, the state of Minnesota appropriated more than $36.6 million for the victims. The construction company that was doing resurfacing work at the time of the collapse, PCI Corporation, settled with the victims for more than $10 million in 2008.